I had the pleasure of attending the National Association for the Education of Young Children (NAEYC) conference for the first time this year. We flew out Wednesday morning and landed in Atlanta just before 1pm. 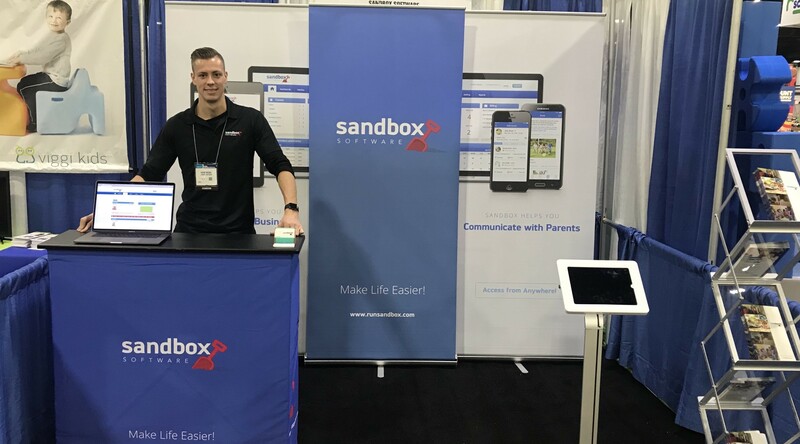 After finding our way to our Expo booth and getting things set up, my two co-workers and I spent Wednesday to Friday talking with customers about their experiences with Sandbox, and sharing information with other attendees at the conference. We flew home already Friday night, so it was a short and busy trip, but it was a great experience overall. Sandbox Software is used by centers all over North America, so the large majority of our customer relationships are built and maintained over the phone. It was amazing to actually meet in person, owners and staff members from centers that are currently using our child care software. Meeting our customers in person helps to put their feedback in perspective and I found that I was able to experience in a much greater way, the passion that they have for early education and the care of children at their center. 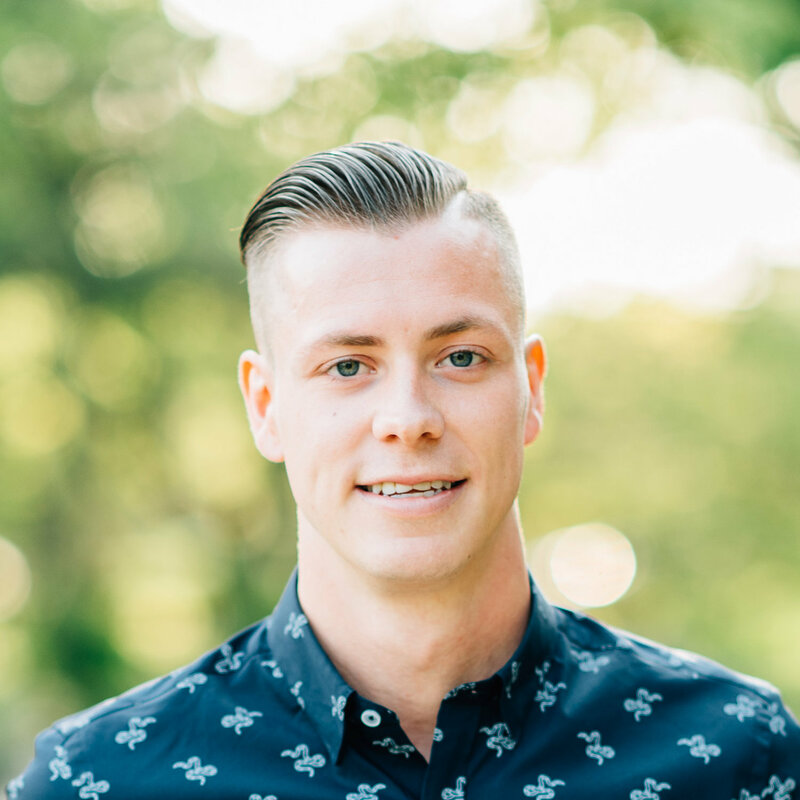 We were able to learn a lot about how they are currently using Sandbox, and it was great to hear their feedback, as that helps to propel our software and our company forward. The annual NAEYC conference is a large international conference, and this year was no different. Thousands of early educators from around the globe came to Atlanta for the learning experience. Various informative sessions were held throughout each day, and in between presentations, attendees were able to wander through the Expo to find out more about a wide variety of child care services and products. It was amazing to see how enthusiastic our booth visitors were about our software and to hear about their passion for child care in general. It’s always amazed me how well the staff at child care centers are able manage the large numbers of young children in their care on a daily basis. I had the opportunity to speak with educators from many different centers and overall I found them to be filled with passion about their daily work with children. They were eager to learn more about how they can improve the learning environment and experience for children and parents. It reminded me to appreciate all of the staff who work in this field for the time and effort that they put in, investing in the future of the children in their care. Next year the Annual Conference will be held in Washington, DC. We’re already looking forward to it and we hope to see you there!